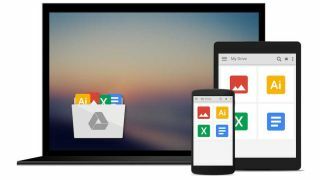 If you use the Google Drive desktop software to keep your important files synced, you've got until 12 March 2018 to switch to an alternative. Google will stop supporting the client on December 11 2017, then it will send it to the great hard drive in the sky three months later. The company is advising home users to upgrade to the new Google Backup & Sync software instead. This tool, which launched in July, backs up files and folders from your PC or Mac to Google Drive automatically. The contents of your desktop, your Documents folder and your Pictures folder are selected as standard, but you can choose your own settings if you prefer. Business users will be advised to switch to Google Drive File Stream, which goes live on September 26. The main difference between the two tools is that File Stream doesn't store any files locally. Instead, they're always kept in the cloud and are streamed to your desktop on demand.